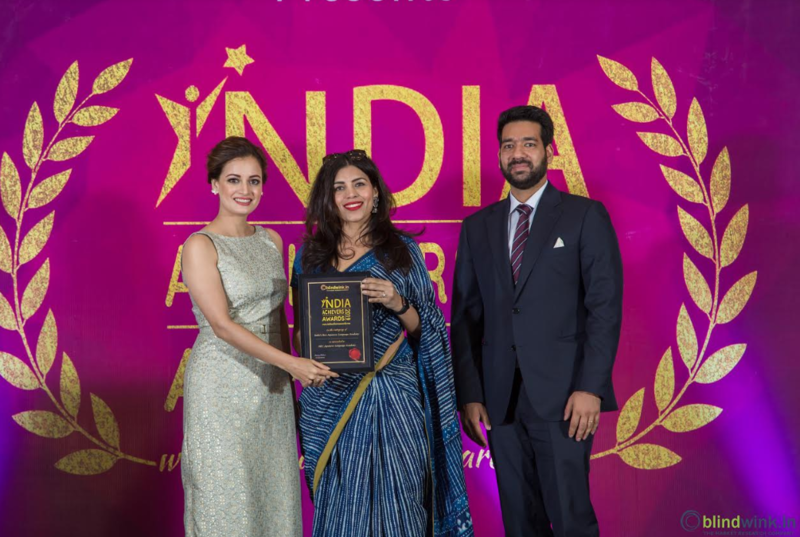 NEC Japanese Language Academy (NJLA), a language and cultural training academy of NEC Technologies India (NECTI), has been awarded with “India’s Best Japanese Language Academy” award at the India Achievers Awards ceremony held in Bengaluru on 20th January. The event was attended by over 300 delegates from across the world. .